Your front desk staff may not be able to welcome every visitor in their preferred language, but now Envoy Visitors can help. Starting today, you can support multiple languages on the Visitors kiosk, so visitors can sign in with their language of choice. In your dashboard, you’ll notice a new “Multiple languages” tab in your Welcome screen settings. Here, you can add up to 17 languages to support. 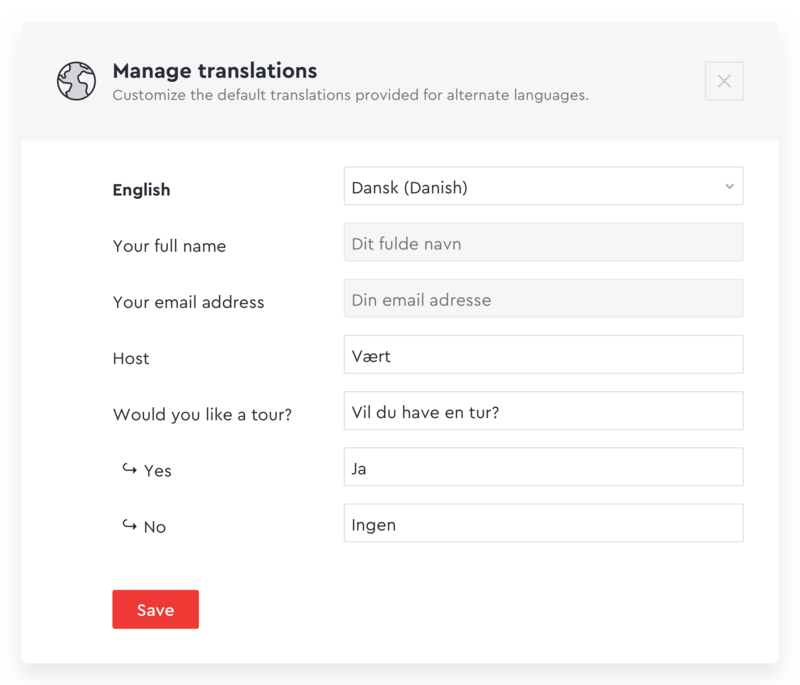 For each language you add, your sign-in flow is translated automatically. You can review your translations where you edit your sign-in flow. 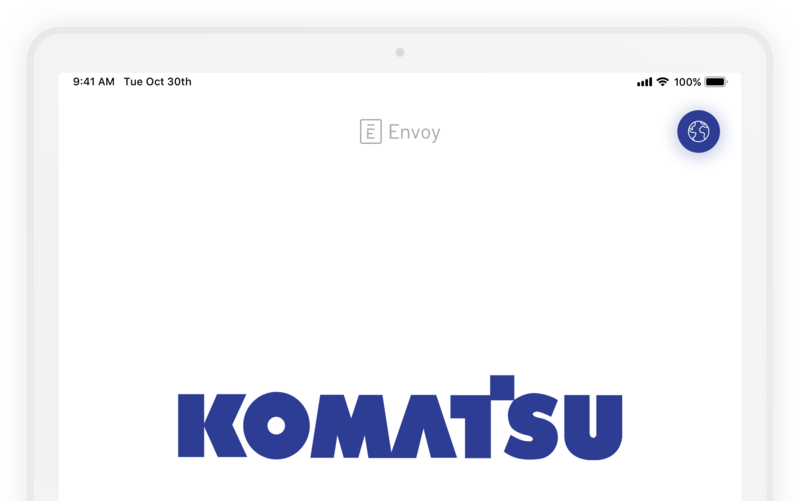 Once you’ve added a language (and updated your Envoy Visitors app to the latest version), visitors will see an globe icon in the top right corner. With a tap, they can select a language and confidently complete each step of your sign-in flow n a language that’s familiar. You can learn more about supporting multiple languages on your kiosk in our help center.